LeightonLeannSkirt- Bridal-wear Norwich & Norfolk. Dresses for Brides. Full-length, dreamy A-line skirt. 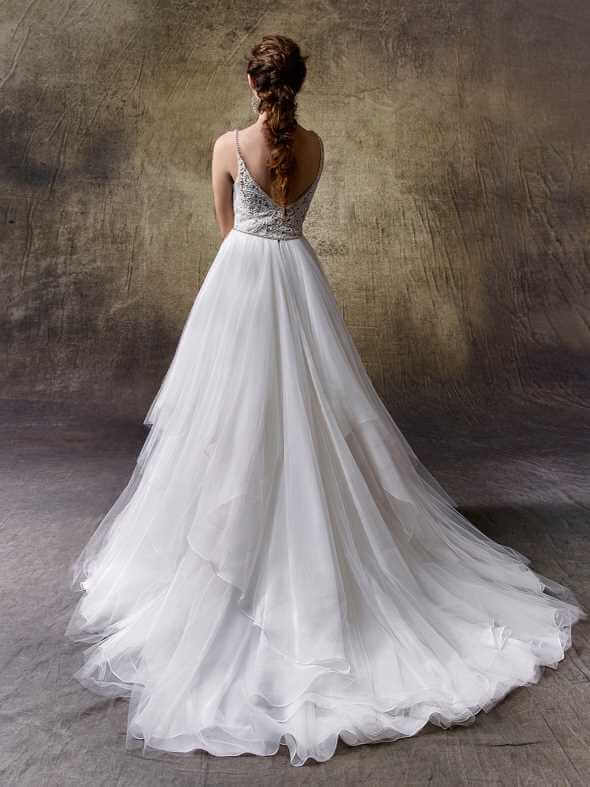 Cascading tiers of soft tulle and chiffon create the loveliest vision while a thin beaded belt adds a touch of shimmer and cinches the waist.